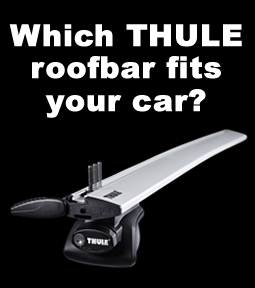 A complete Thule Roof Bar System for vehicles with raised roof rails. The complete pack, including 4 feet and 2 bars and are available in Black Steel or Aluminium. 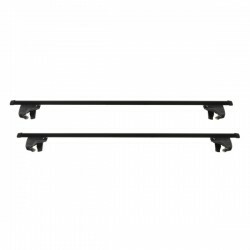 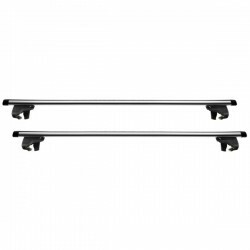 Thule SmartRack 794 A complete Thule Black Steel roof bars system for vehicles with raised roof r..
Thule SmartRack 794 A complete Thule Aluminium roof bars system for vehicles with raised roof rai..